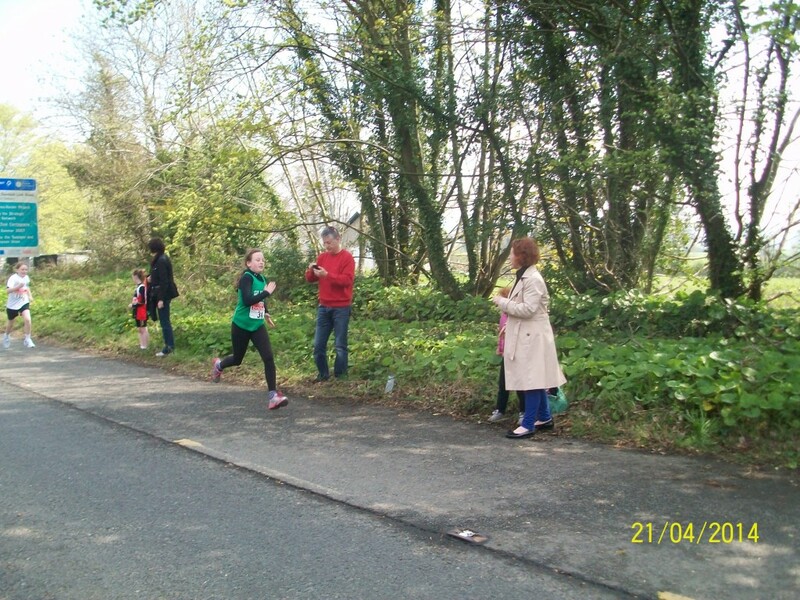 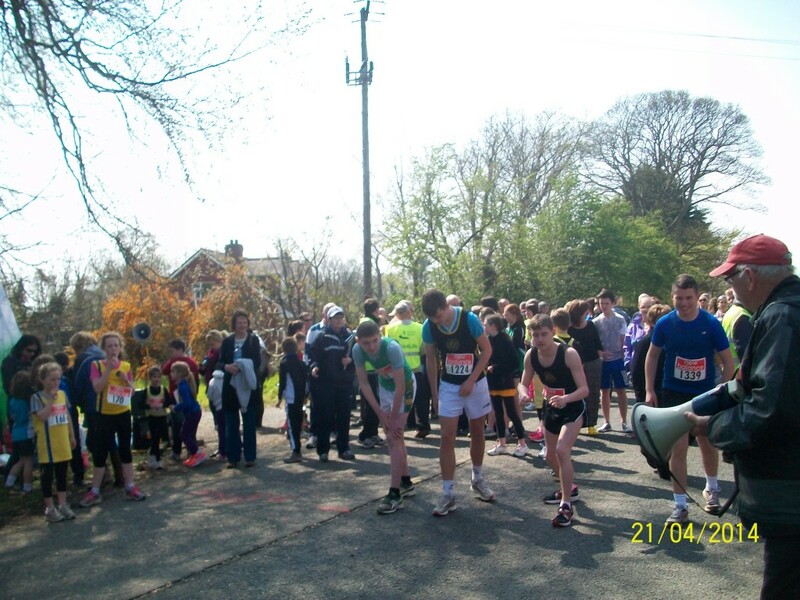 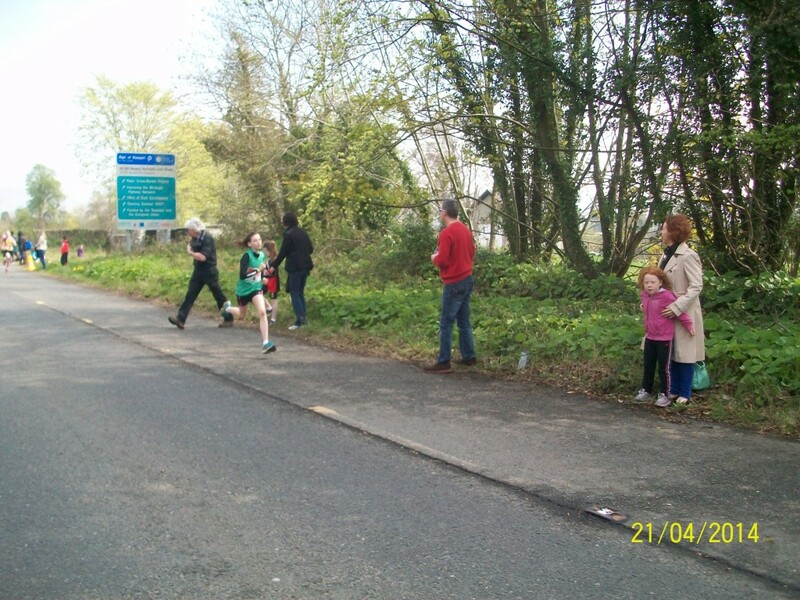 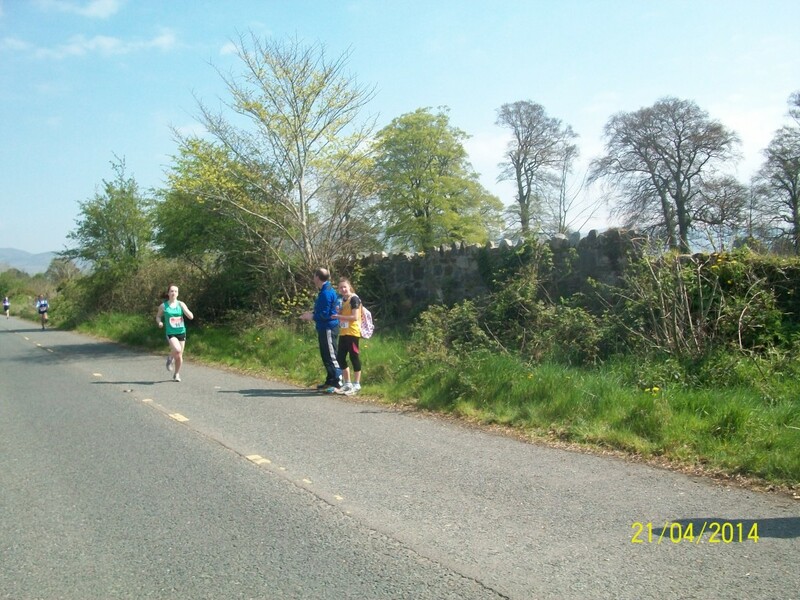 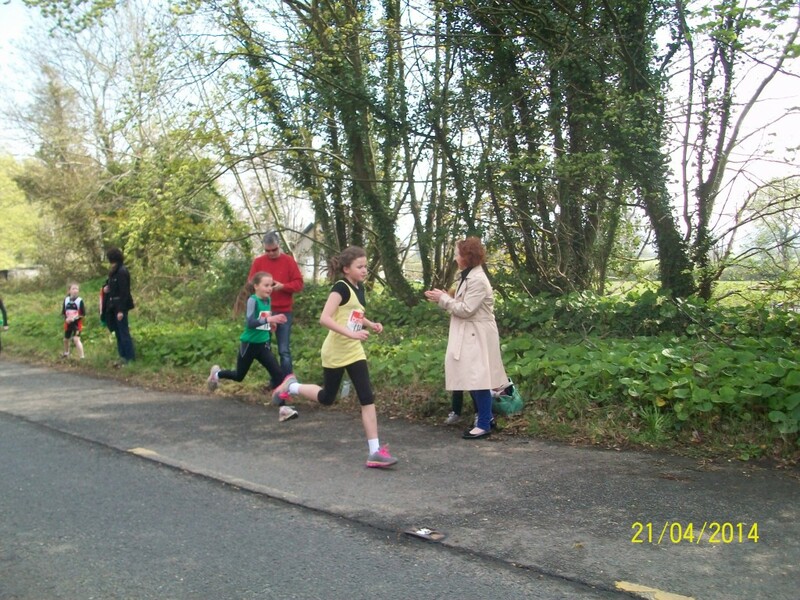 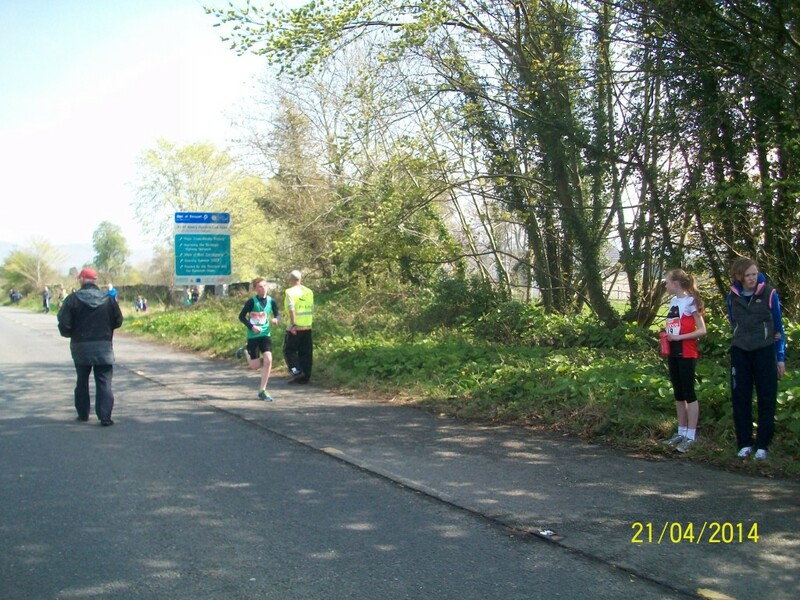 On Easter Monday Glenmore athletes travelled over the road to the Mountpleasant Road races. 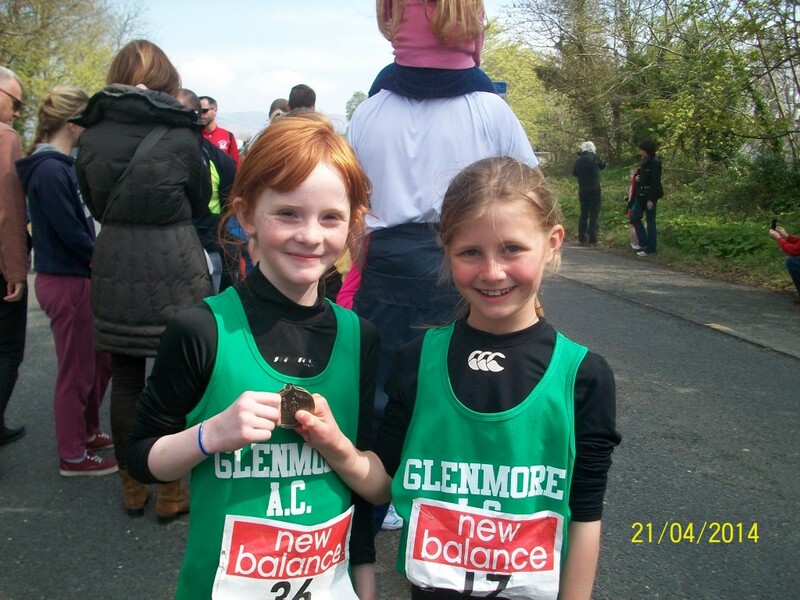 Emma McCarragher was the first Glenmore medal winner in U8s race followed by teammate Saoirse McBride. 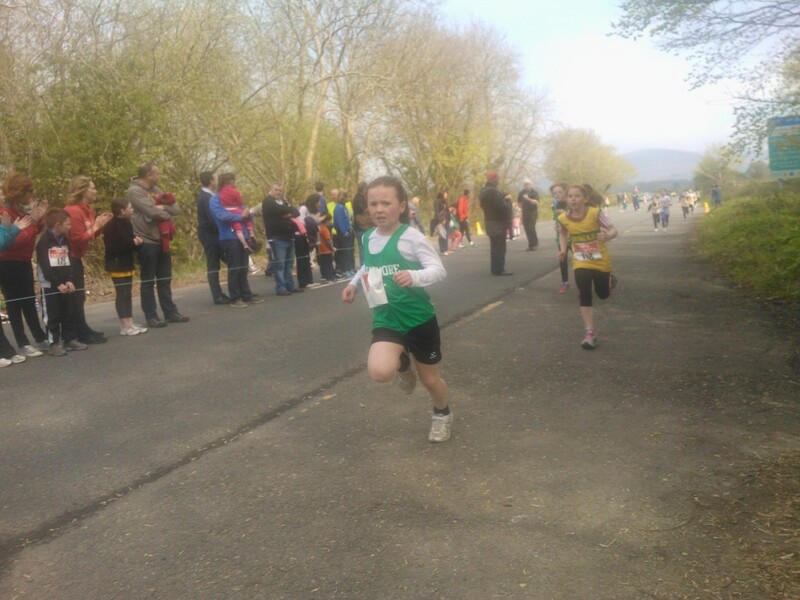 Chloe McCarragher followed her sister’s lead in the U10 race winning 3rd place whilst teammates Lisa Conlon came 2nd, Caoimhe McBride also in the medals and Ava Brady. 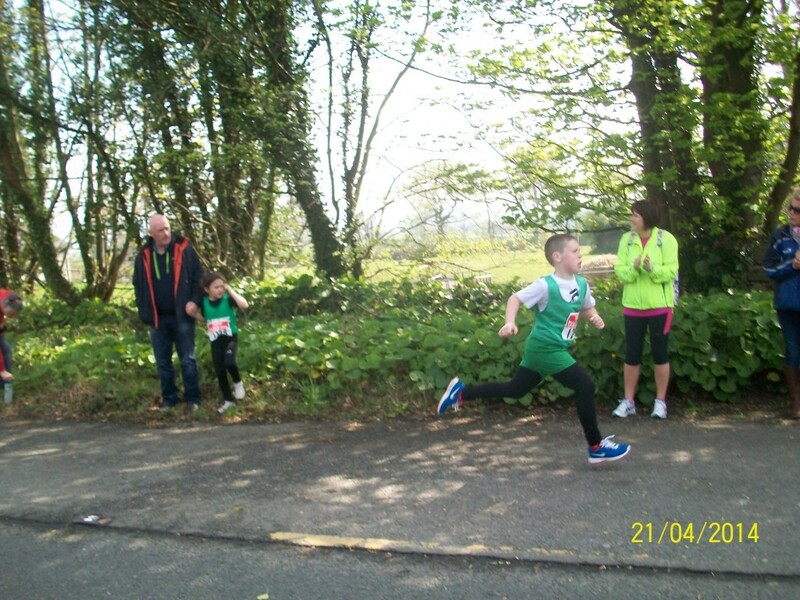 James McBride ran a valiant 400m in U10 Boys race. 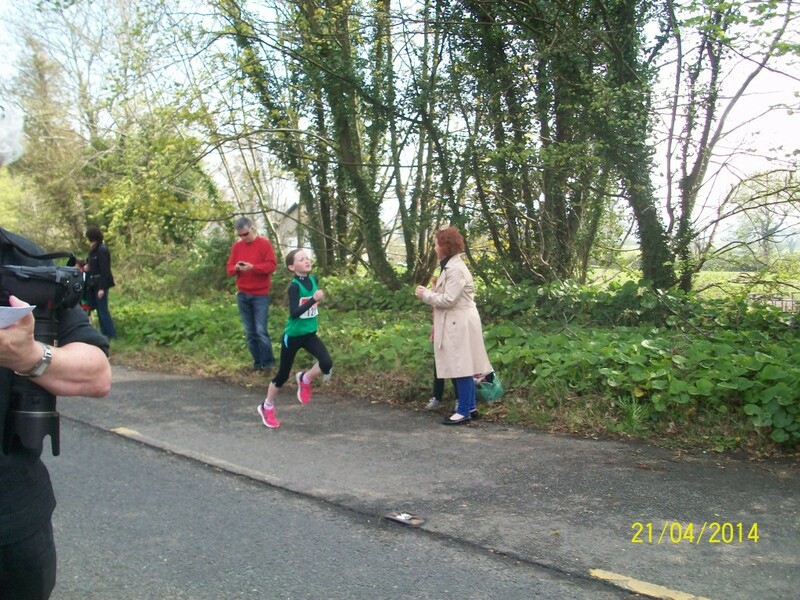 In Girls U12 Anna McArdle was in the medals with 4th followed by Katie Conlon, Nicole Barry and Brianain McBride. 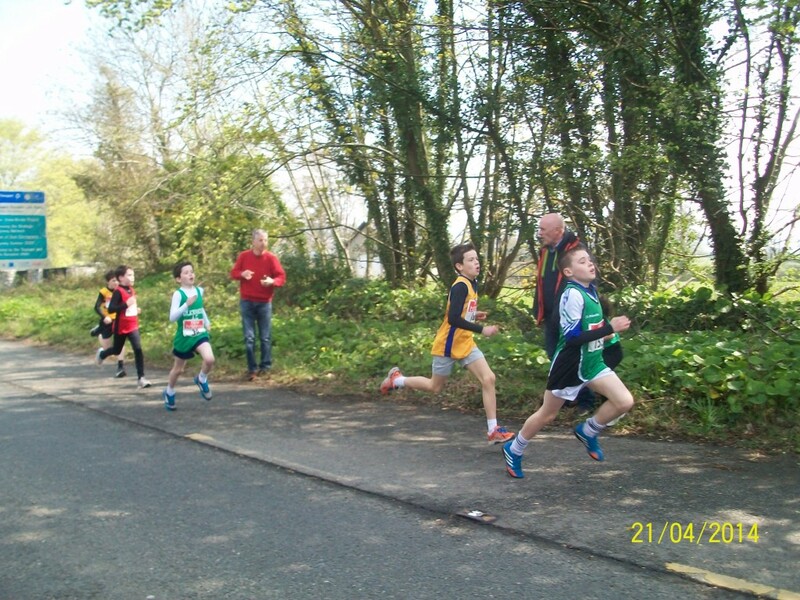 Daragh Brady won a medal in 4th followed by Sean McCarragher in U12 Boys. 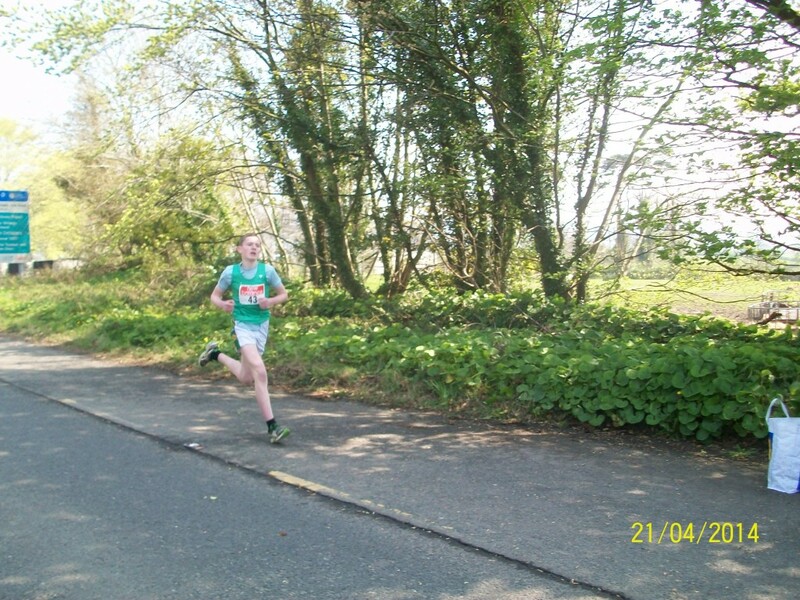 Ciara Quinn was 4th in U14 Girls chased closely by sister Katelyn and Erin Grey whilst James McArdle got a medal in 5th place for U14 Boys. 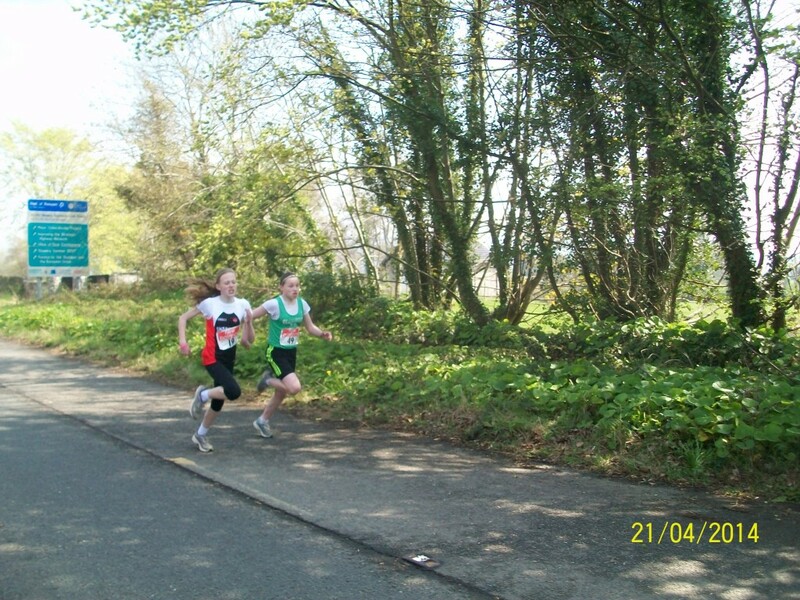 U16s Hannah Stewart & Tadhg Leahy both came 3rd in their races. 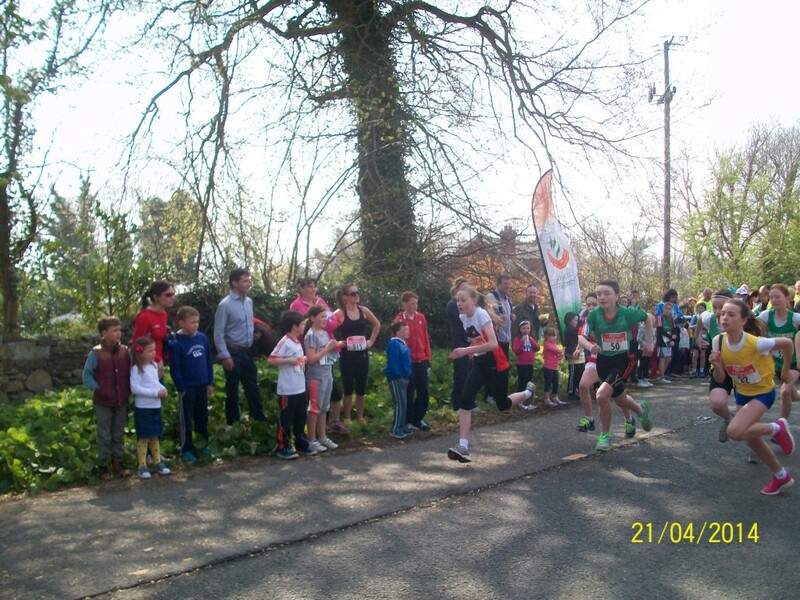 In the 5km road race Aaron McGuigan was first home for Junior Boys followed by Cormac Barry & Adam McQuillan whilst Paddy Gill represented the club for the seniors. 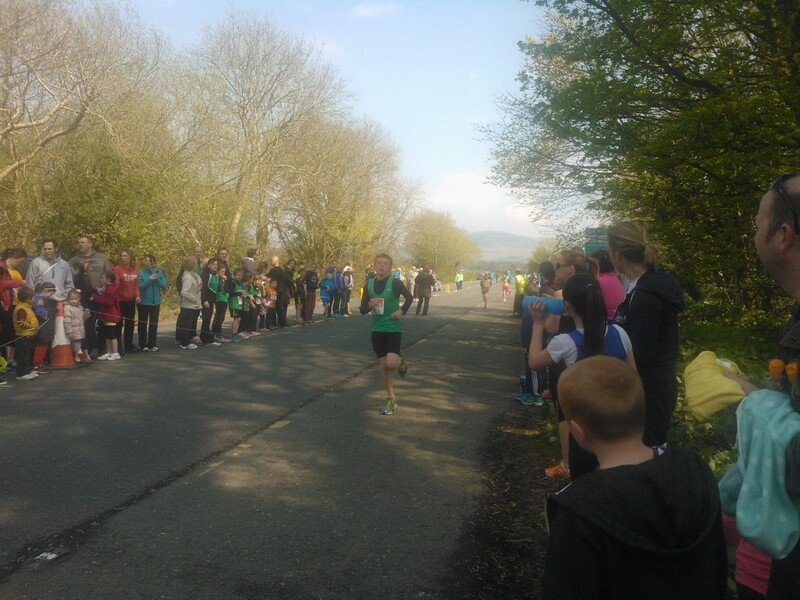 Well done to all who participated. 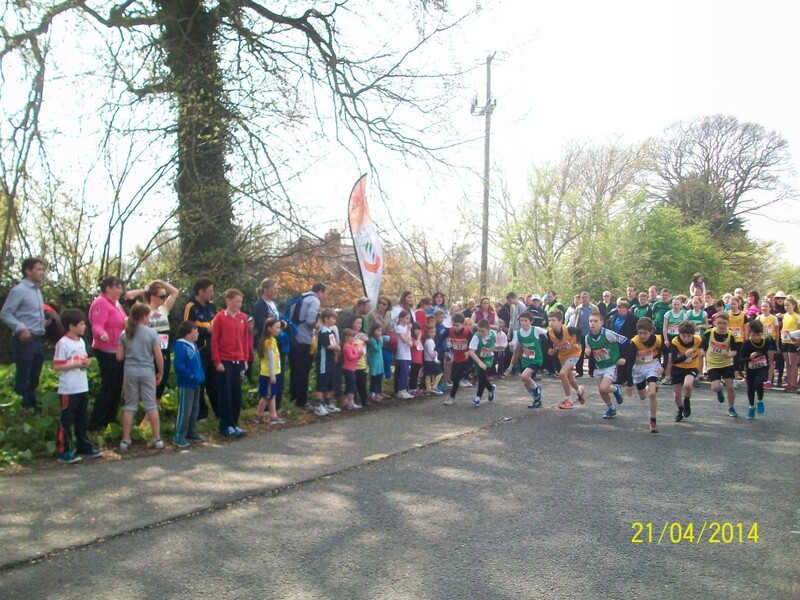 Juvenile training continues every Tuesday & Thursday from 7-8pm in preparation for the Louth Championships on 2nd, 3rd and 10th May. 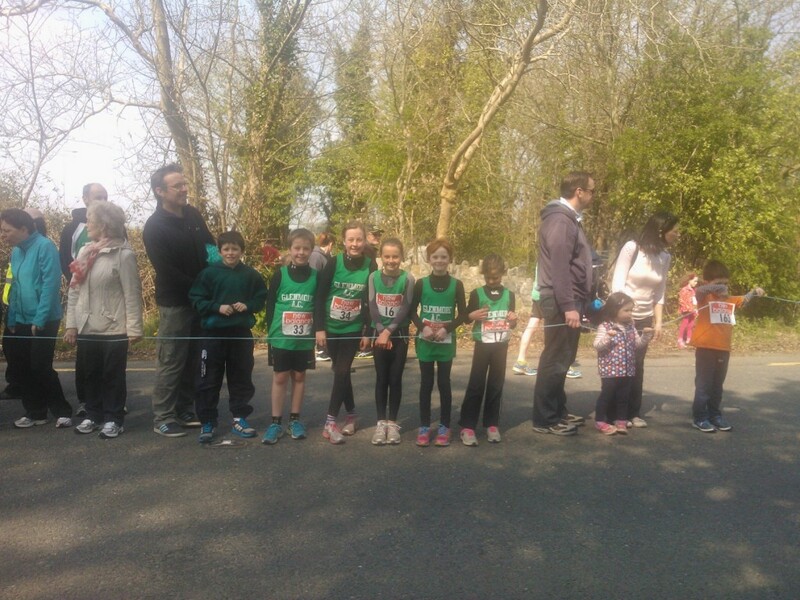 The club are also looking forward to the Cooley Credit Union races on Thursday May 1st at 6.30pm at the track, where the 13 primary schools will do battle. 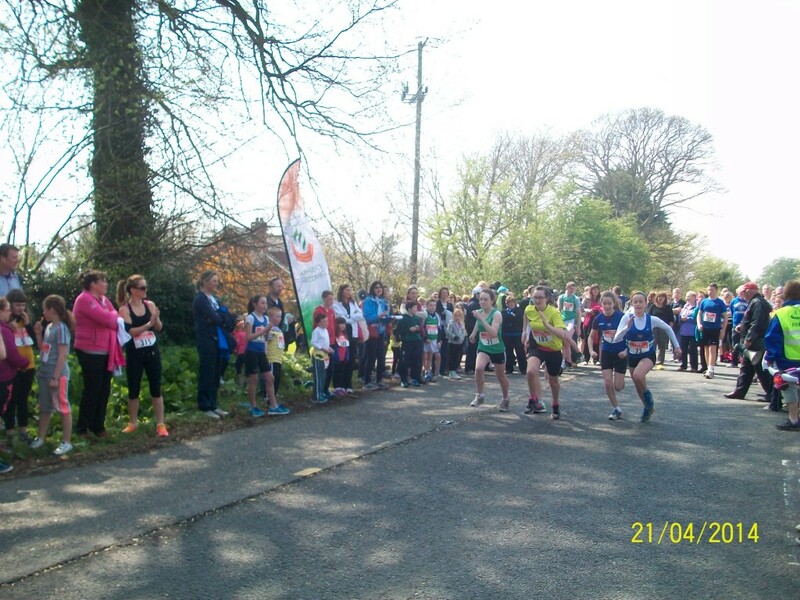 The Fit4 Life group are also in training on Mondays & Wednesdays for the upcoming Glenmore Challenge 10 mile road race on June 14th at 11am.